Latvia has celebrated its centennial and various spheres of Latvian socio-economic activities as well as the country’s scientific community have been making their efforts to commemorate the country’s statehood jubilee. The new book is a good “present” to the event providing a vivid picture of the country’s present challenges and showing some perspective paths for the years to come. The Latvian centennial book’s idea*) has been to provide Latvian politicians, economists and the general public with a modern analysis of the challenges facing country’s modern socio-economic development. The author takes Latvian challenges from two sides” from external factors (e.g. from the European Union’s side and from the globalization processes in general), and from internal, so-to-say Latvian socio-economic and political factors. Still another book’s sub-idea is to introduce to the public a new Latvian narrative in a fruitful effort to connect the political ideas and government efforts (through the national governance structures) with the ordinary lives of Latvian people. In author’s view, a narrative is an account of events and experiences, a sort of “story” that connects and explains a set of challenging events. 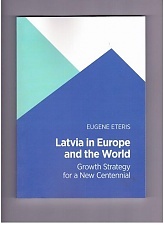 *) Eteris E. Latvia in Europe and the world; growth strategy for a new centennial. 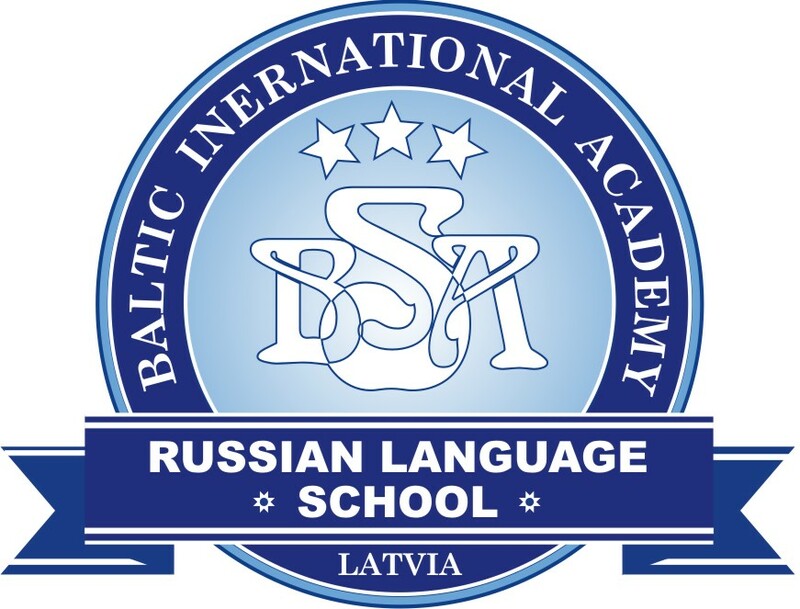 –Zinatne Publish., Riga, Latvia. 2018. – 208 pp. ISBN 978-9934-549-55-7. The book consists of three parts: the first is devoted to analysis of global and European challenges for Latvian development, the second describes formation of Latvian political economy through the modern narrative, and the third part addresses Latvian growth perspectives through new challenges. The book is attractive and quite easy for reading: each book’s chapter (there are 16 chapters in the book) has an introduction, a resume with extensive notes and references. An inquisitive reader can enlarge apprehension of the country’s future by following the extensive references. 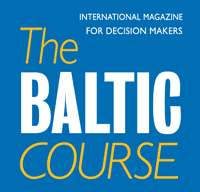 Important aspect of the book is to show the ways the EU and international challenges are affecting Latvian political and economic decision-making process; the latter is subject to dynamic changes in order to make Latvian socio-economic development progressive in line with the EU and global sustainability requirements. Important in the EU’s economic planning’s effect on Latvia is the role of European legal instruments (e.g. regulations and directives) on Latvian economy: the share of the EU’s laws in Latvian legislation is presently at the level of 60-70 per cent. It doesn’t mean that Latvian decision-makers are losing initiatives; on the contrary, it means that European integration guidelines are playing greater role in the member states’ development. Latvia joined OECD in 2016; in September 2017, the OECD presented its first analytical analysis of Latvian economic development with about 200 pages in 2 booklets. According to the OECD’s accounts, there are both positive and critical assessments for Latvia; therefore, a lot is to be done by Latvian political and economic elites to deliver on these recommendations. Short review of Latvian economy from the OECD’s experts underlines necessary changes in national priorities. Besides, recent global economic outlook made by OECD group signifies the necessity of new approaches to political economy, i.e. through the active government actions in supporting the role of SMEs in national growth. A vital part of the book is dealing with the global/European sustainability issues and their effect for Latvian growth strategy. Politicians, economists and business community feel the need for changes and new approaches to development. Global competition for resources is increasing; at the same time, concentration of resources outside the EU states, particularly in critical raw materials, makes European industry dependent on imports, being increasingly vulnerable to high prices, market volatility, and political situation in supplying countries. Probably, the narrative issue in the author’s approach is becoming more productive for Latvian growth in several instances: from stimulating national public space, to creating a “shared purpose” among citizens, to activating cultural spheres, to increasing Latvian role in Europe and globally. Author suggests that the narrative for Latvia will be a “theoretical catalyst” triggering intellectual contribution to country’s progressive future formed with the shared European values and experiences. Important that the narrative will demonstrate the ways in which Latvian political and economic elites can empower citizens through identifying cultural values on the European platform of shared values in the European social market economy. Latvian narrative aims at connecting Latvian public with the European values and concepts of integration, mobilizing “Latvian spirit” towards more ambitious goals. However, as the author correctly notices, in order for the Latvian narrative to materialize, there shall be established a “social contract” among Latvians coped with a strong social drive in line with the EU’s narrative idea, to pave the way to a well-functioning Latvian political economy. Importance of the Latvian narrative shall be in designing the optimal and progressive national development directions based on the EU political/economic guidance as well as the challenges from globalization and the 4th industrial revolution. The European Union’s idea of smart specialisation strategy (so-called 3S platform) for the member states makes it easier for the Latvian political economy to proceed along the already scientifically designed paths in progressive development. The role of politicians is to deliver these ideas to the general public and see it that Latvian establishment correctly implements them. New Latvian narrative has several aims and ideas: from stimulating national public space, to creating a “shared purpose” among residents, to activating cultural spheres, to increasing Latvian role in Europe and globally. A narrative for Latvia will be a sort of catalyst that could trigger more intellectual contribution to country’s progressive future formed with the shared European values and experiences. It aims to demonstrate the ways in which Latvia can empower its citizens through identifying its cultural values on the European platform of shared values in the European social market economy. Latvian narrative is an initiative and design to connect the Latvian public with the European values and concepts of integration, mobilizing “Latvian spirit” towards more ambitious goals. 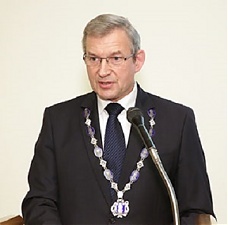 In order for the Latvian narrative to materialize, there shall be established a “social contract” among Latvian coped with a strong social belief in contributing to Latvian “political body” in line with the EU’s narrative idea, which will pave the way to a well-functioning Latvian political economy. Then, Latvian narrative shall be an evolving instance, which includes the national development directions, the EU political/economic guidance and challenges from the globalization and the 4th industrial revolution. The European Union’s idea of smart specialisation strategy (so-called 3S platform) for the member states makes it easier for the Latvian political economy to proceed along the already scientifically designed paths in progressive development. The role of politicians is to deliver these ideas to the general public see that the Latvian community is correctly implementing them. Latvia is currently living through a time of sweeping transformations: a new generation of Latvians is appearing to shape the new narrative: Latvian community has to “write its own new history” based on past and present achievements while oriented towards future. This is a unique and innovative path that Latvians should be proud of. Hence, the book has an additional importance: serving as a guiding reference for the coming elections. Constructive ideas from the book can help politicians to deliver on their promises to Latvian community at the parliament/Saiema’s elections. In the conclusion it has to be mentioned that the book provides a good ground for productive reading both for political/economic elites and the general public. No doubt, it will be met with interest by all people interested in the Latvian socio-economic development. Besides, the author has shown a stimulating interest in analysing European issues: during the last decade it is his fifth book published in Latvia, generally at the RSU’s European Studies Faculty.